An explosive exposé of the man and the ideas behind the well-heeled Right’s relentless campaign to eliminate unions, suppress voting, privatize public education, change the Constitution, and curb democratic majority rule. The Republican Party of today bears very little resemblance to the GOP of the past. What was once a movement to limit federal “overreach” in favor of individual and states’ rights has transformed into a concerted effort to curb democratic rule in favor of capitalist interests at every level of government, whatever the consequences. To many longtime Republicans, the party seems to have lost touch with their concerns, but to a powerful minority, it’s marching ever closer to the ultimate goal of reshaping the Constitution to protect moneyed interests. This gradual takeover of a major political party happened over several decades, and often in plain sight, but the true architects of this plan and their ultimate aim have never been fully exposed—until now. 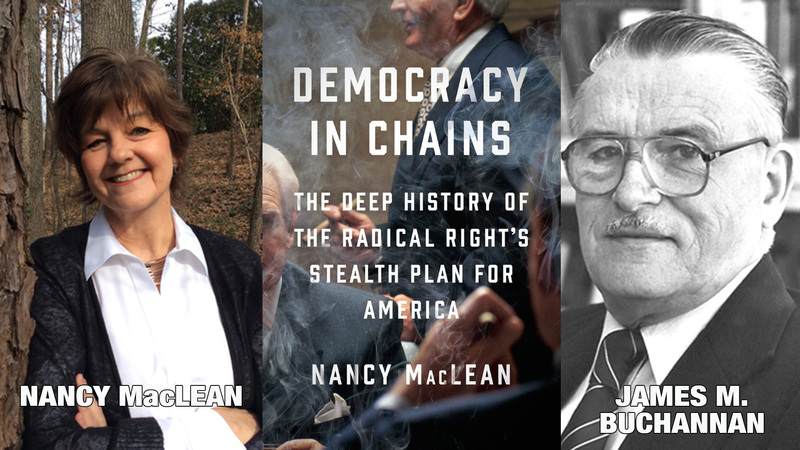 Nancy MacLean’s DEMOCRACY IN CHAINS: The Deep History of the Radical Right’s Stealth Plan for America (A Viking Hardcover; On Sale June 13, 2017) blows open the doors to the unknown history of the relentless campaign by the radical rich to eliminate unions, suppress voting, privatize everything from schools to Medicare and Social Security, and change the Constitution. MacLean traces this game plan back to one man, the Nobel Prize-winning political economist James McGill Buchanan, who forged his ideas in an attempt to preserve the white elite’s power in the wake of Brown v. Board of Education. Painstakingly researched over ten years with unprecedented access to Buchanan’s personal files, DEMOCRACY IN CHAINS explores the genesis of this new radical right, from its beginnings in academia to the eventual embrace and financial backing of the billionaire Charles Koch. 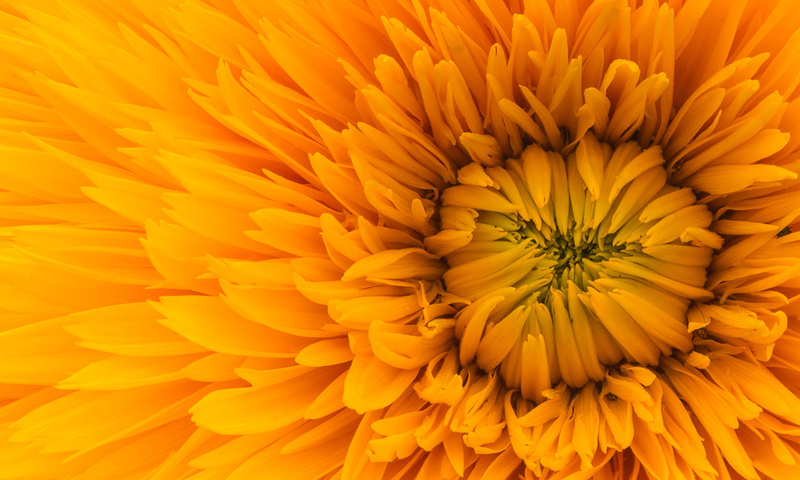 From his research centers, first at the University of Virginia and later at George Mason University, Buchanan developed a long-term strategy to prevent those of us without great property or power from using the democratic process to enact meaningful change. Jane Mayer’s Dark Money followed the money behind the rise of the radical right; DEMOCRACY IN CHAINS follows the ideas, exposing the intellectual arguments that Koch and company embraced and applied in their quest for an operational strategy to entrench the power of the wealthy. This is a frightening, important book, and required reading for voters on either side of party lines. For Democrats, it’s immensely important to understand the opposition’s motivations and the logic of its tactics and ultimate endgame. For Republicans, it’s an eye-opening look at the appropriation of their political party by a messianic wealthy elite. Using the architects’ own words and predictions, MacLean creates a chilling portrait of what is in store for the country should this movement succeed. As much of America (and the world) reels from a seemingly unexpected swing to populism and far-right rhetoric, DEMOCRACY IN CHAINS offers a peek behind the curtain to reveal just how we got here and what the future will hold. Nancy MacLean is the award-winning author of Behind the Mask of Chivalry (a New York Times “noteworthy” book of the year) and Freedom is Not Enough, which was called by the Chicago Tribune “contemporary history at its best.” The William Chafe Professor of History and Public Policy at Duke University, she lives in Durham, North Carolina.